he International Centre for Reproductive Health (Department of Public Health & Primary Care, Ghent University, Belgium) invites expressions of interest for PhD Fellowship applications for the May 2, 2019 deadline. 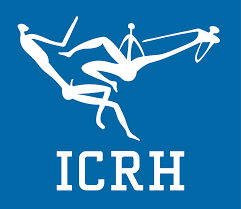 Selected candidates will receive mentorship from ICRH in applying for a PhD Fellowship at Ghent University. More information about the eligibility criteria and proposed research topics is available in the attached pdf.